Sensory diabetic neuropathy is a serious concern to those who have diabetes. This lack of feeling in your feet is the result of damaged nerves, and serious problems can occur. 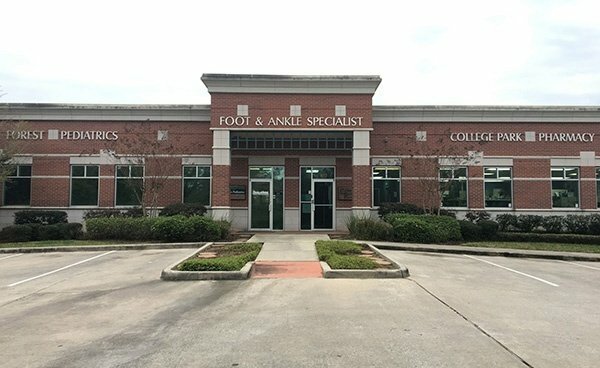 If left untreated, or if you neglect to properly take care of your feet, then foot ulcers may occur, resulting in the unfortunate loss of your feet or toes. 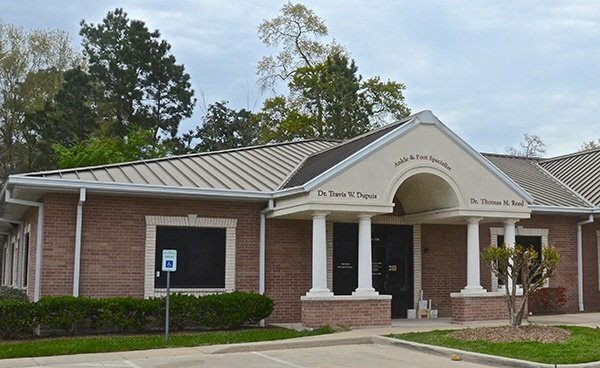 Here are some of the basic things that your foot and ankle doctors in The Woodlands, TX, want you to do every day to make sure your feet stay in the best shape possible. Washing your feet in warm water every day is key to proper foot care. Make sure you dry your feet completely and gently with a soft towel, making sure to get between your toes. 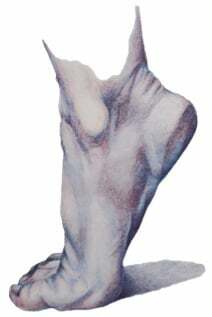 After washing your feet, use a thin layer of skin lotion on the tops and bottoms of your feet. Avoid getting lotion between your toes as the area between your toes should always stay dry. You may not always feel corns and calluses crop up on your feet. However, you should check daily to make sure there aren’t any new growths. Use a pumice stone to gently wear these away. 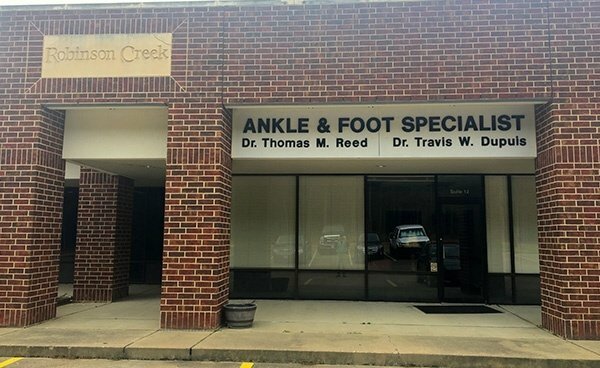 Seeing a foot specialist in The Woodlands, TX, will be very helpful to you to know how to take better care of your feet going forward. When you have diabetes, taking better care of your feet cannot be overstated. Incorporating these habits into your daily life can be a lifesaver.